Quiet & serene, home offers views of Beaver Lake & forest Enjoy morning coffee on patio that looks out to Beaver lake. Immaculately cared for, home has 3 bedrooms,spacious living areas, wet bar, formal dining,eat in kitchen, SS appliances, wonderful pantry, & storage.. Ideal location with close proximity to Downtown Rogers, shopping &more amenities and Hobbs State Park. 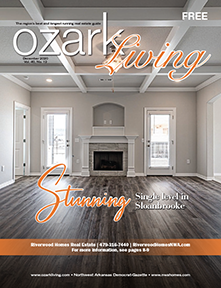 This is more than a home but rather a lifestyle for those who enjoy the natural beauty of NWA & Beaver Lake. Private setting & gorgeous views through out.